Acumatica delivers software that you can access from anywhere so you remain productive whether you are in your office, at a client site, or traveling. Unlimited user pricing allows your entire organization to collaborate on projects without losing control. 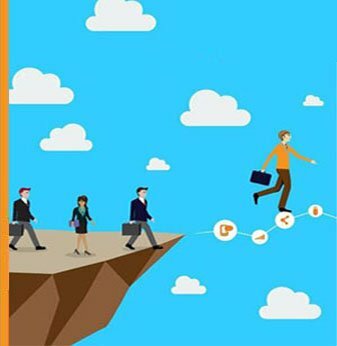 Advanced accounting features streamline your standard sales process and deliver the flexibility to account for the “one-offs” that are critical to completing sales. Sales contracts can be configured to automate customer specific , special terms, maintenance payments, subscriptions, and professional services work. The Accounts Receivable Module allows you to create customer specific contracts that incorporate , services, and billable hours. Labor rates, services, and products can have different rates for individual clients. All Employees can enter time sheets that link to specific contracts without installing client software. 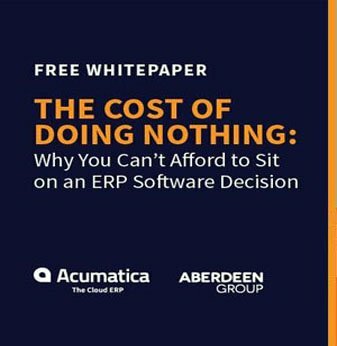 Acumatica is Cloud-based so you can enter Timesheets and submit expense reports from anywhere without requiring access to a specific computer. Approvals and workflow can be customized to your particular business and can also be completed from anywhere. Acumatica was designed to meet the needs of service companies. Everything you need is included in one integrated package.